Ever since the launch of Nintendo Switch Online, LEGO Worlds owners discovered they were unable to download both free and paid DLC unless they cough up money for the membership. This angered many people as they believed Nintendo Switch Online is only required for online play and not for purchasing DLC. When contacted, TT Games said this is a policy issue with Nintendo, and advised users to contact Nintendo instead. 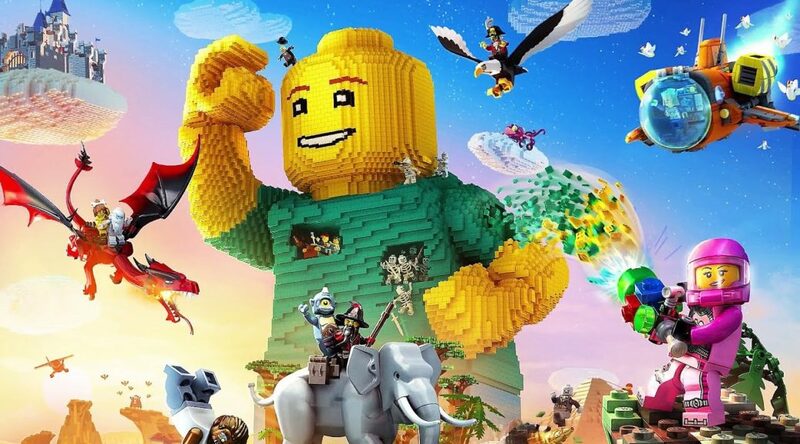 PS4 and Xbox One players who don’t subscribe to an online membership are not facing similar issues in LEGO Worlds.